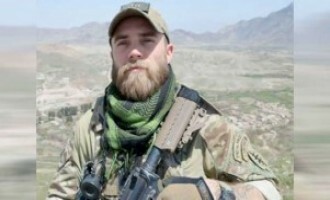 The Shabaab al-Mujahideen Movement, al-Qaeda’s (AQ) branch in Somalia, claimed killing a U.S. soldier during a “failed landing operation” against the group. 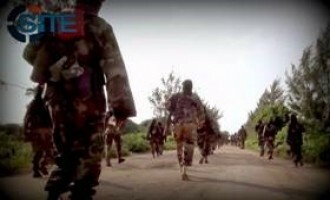 The Shabaab al-Mujahideen Movement, al-Qaeda’s (AQ) branch in Somalia, claimed killing and wounding U.S. soldiers in the country’s Lower Shabelle region. 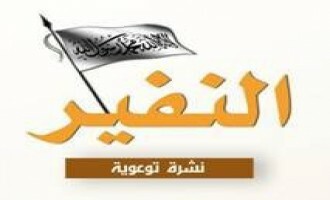 The Shabaab al-Mujahideen Movement, al-Qaeda’s (AQ) branch in Somalia, claimed killing and wounding several in a “broad attack” on police and Somali forces in Wajid, Bakool in addition to carrying out “the punishment of stoning” in central Hiran. The Shabaab al-Mujahideen Movement, al-Qaeda’s (AQ) branch in Somalia, claimed assassinating a senior Somali intelligence official in the capital, Mogadishu. 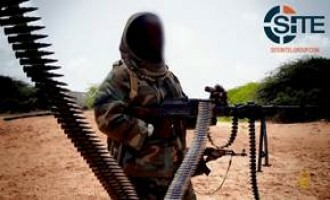 The Shabaab al-Mujahideen Movement, al-Qaeda’s (AQ) branch in Somalia, claimed killing and wounding more than 16 soldiers of the semi-autonomous Puntland region after targeting them with an explosive device on the outskirts of Bosaso. 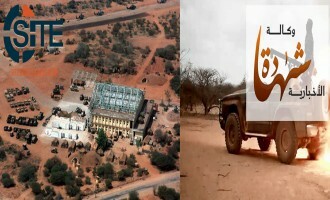 The Shabaab al-Mujahideen Movement, al-Qaeda’s (AQ) branch in Somalia, claimed shelling Baledogle military airbase in Lower Shabelle region, and noted that U.S. Special Forces are present at the location. 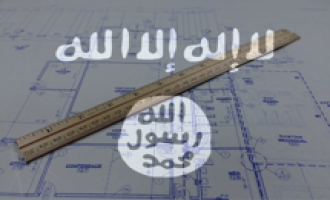 The spokesman for the al-Qaeda-affiliated Shabaab al-Mujahideen Movement threatened educators backing what he called “Western curricula” in Somalia, charging that their support for teachings that deviate Muslims from Islam makes them a “hostile enemy”. 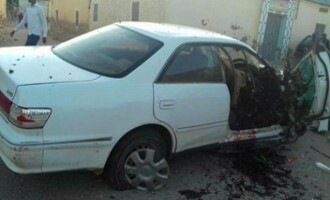 The Shabaab al-Mujahideen Movement, al-Qaeda’s branch in Somalia, claimed bombing a United Nations vehicle in the outskirts of Mogadishu, as well as killing five Somali troops in a gunfire exchange in the capital. 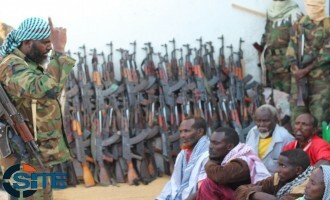 The Shabaab al-Mujahideen Movement characterized its recent attacks as “a proactive step against” America’s expanded military campaign in Somalia and President Mohamed Abdullahi Mohamed’s recent declaration of war against the group. 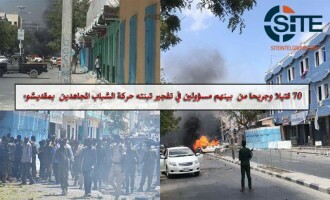 The Shababab al-Mujahideen claimed killing and wounding 40 security forces and officers in the second suicide bombing it executed in the Somali capital, Mogadishu, within 24 hours. 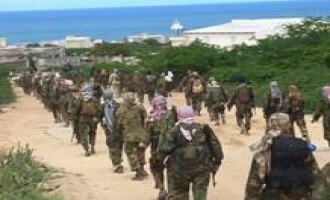 The Shabaab al-Mujahideen Movement, al-Qaeda’s (AQ) branch in Somalia, claimed killing 17 Somali soldiers and wounding 22 others when its fighters stormed the city of Barawe in Lower Shabelle region, as well as taking control over most of the city neighborhoods. The Shabaab al-Mujahideen Movement, al-Qaeda’s (AQ) branch in Somalia, claimed credit for a suicide bombing near the Presidential Palace in the capital, Mogadishu, and alleged to have killed over 26 Somali soldiers. The Shabaab al-Mujahideen Movement, al-Qaeda’s (AQ) branch in Somalia, claimed an attack on the Somali Defense Ministry building in the capital, Mogadishu, in addition to throwing a hand grenade at troops in the Bakara market. The Shabaab al-Mujahideen Movement, al-Qaeda’s (AQ) branch in Somalia, claimed killing 30 people and wounding 40 others in a car bombing near the Weheliye Hotel in the capital, Mogadishu. 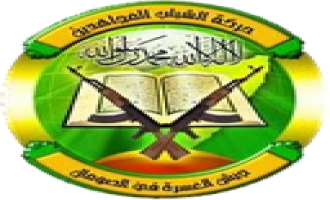 The Shabaab al-Mujahideen Movement’s Shahada Agency reported bombings and assassinations on government officials and officers in Mogadishu, Galkayo, and Luuq. The Shabaab al-Mujahideen Movement, al-Qaeda’s (AQ) branch in Somalia, claimed nearly 40 attacks in a 20-day period between February 13 and March 5, 2017, including a strike on an alleged joint American-Kenyan convoy on the outskirts of Kismayo. 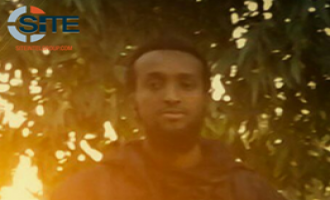 The Islamic State’s (IS) ‘Amaq News Agency reported that fighters belonging to the group killed a Somali army officer in the Somali capital, Mogadishu. 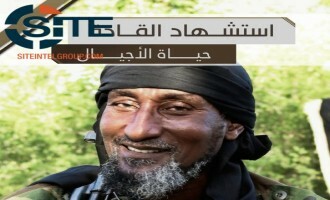 The Shabaab al-Mujahideen Movement, al-Qaeda’s (AQ) branch in Somalia, issued a eulogy for the “Blind Sheikh” Omar Abdul Rahman, wherein it urged Islamic scholars to follow his example and incite for jihad, and also remarked on the U.S. military operation in Qifa, Yemen. 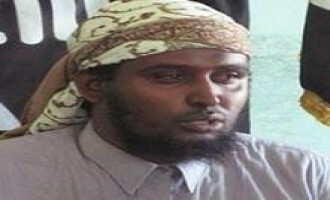 Hassan Yaqub Ali, a senior official in al-Qaeda’s (AQ) branch in Somalia, the Shabaab al-Mujahideen Movement, threatened new Somali President Mohamed Abdullahi Farmajo with a “vicious war,” and claimed he is more dangerous than past presidents due his holding American citizenship. 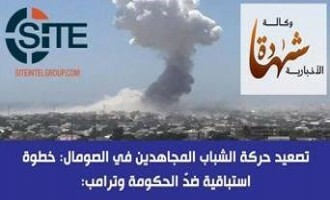 The Shabaab al-Mujahideen Movement’s Shahada News Agency provided an updated report on the mortar strike on the Presidential Palace in the Somali capital, Mogadishu, during a ceremony for the new president, Mohamed Abdullahi Farmajo. 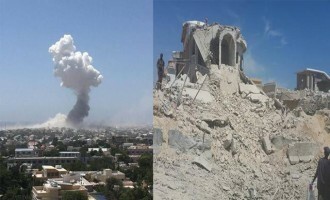 The Shabaab al-Mujahideen Movement’s Shahada News Agency reported a mortar strike on the Presidential Palace in the Somali capital, Mogadishu, during a ceremony for the new president, Mohamed Abdullahi Farmajo. 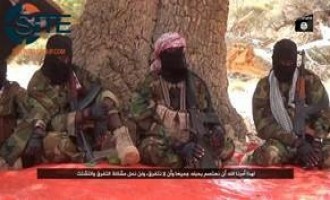 The Shabaab al-Mujahideen Movement, al-Qaeda’s (AQ) branch in Somalia, claimed capturing several bases from government forces in one town and two villages in the Lower Shabelle region, repelling government forces in the Madug region, as well as attacks in Mogadishu, Puntland, Lower Juba, and Hiran. The Islamic State (IS) claimed an immersive raid against a “militia official” and accompanying bodyguards at a hotel in Bosaso. 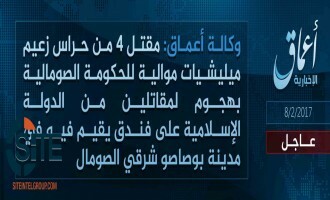 The Islamic State’s (IS) ‘Amaq News Agency reported that fighters from the group are responsible for the attack at a hotel in Bosaso, a city in the Puntland region in northeastern Somalia. The Shabaab al-Mujahideen Movement, al-Qaeda's (AQ) branch in Somalia, claimed over 20 military operations in 21 days targeting American, Somali, and Kenyan forces, including two large scale attacks and capturing areas within Somalia. 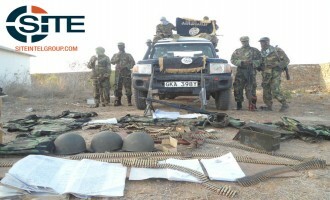 The Shabaab al-Mujahideen Movement, al-Qaeda’s (AQ) branch in Somalia, claimed killing over 67 Kenyan troops in a statement on the raid on their base in Kulbiyow, and provided dozens of photos of corpses and war spoils. 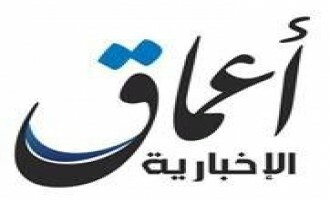 ‘Amaq News Agency reported that Islamic State (IS) fighters captured three Somali soldiers in an ambush near the town of Qandala and later executed them. 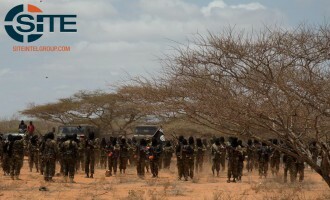 The Shabaab al-Mujahideen Movement, al-Qaeda's (AQ) branch in Somalia, claimed a suicide attack and offensive on a Kenyan military base near the Kenyan-Somali border. The Shabaab al-Mujahideen Movement, al-Qaeda's (AQ) branch in Somalia, claimed responsibility for two explosions and a follow-up raid at Mogadishu’s Dayah Hotel on January 25, 2017. 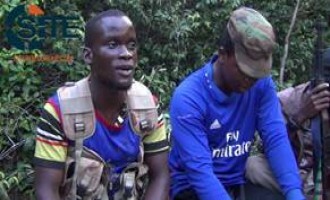 The Shabaab al-Mujahideen Movement, al-Qaeda’s (AQ) branch in Somalia, released a video showing the execution of Ugandan captive “Masassa M.Y.”, in addition to footage of some of the group’s attacks in Kenya. 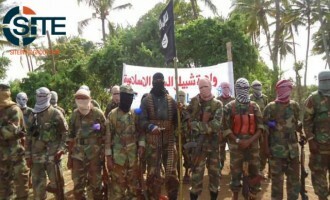 The Shabaab al-Mujahideen Movement, al-Qaeda's (AQ) branch in Somalia, reported 19 attacks in less than two weeks, including an explosion at the U.N. Headquarters in Mogadishu, capturing neighborhoods in Qoryoley City in Lower Shabelle, and attacks on U.S., Somali, Kenya, and other forces. 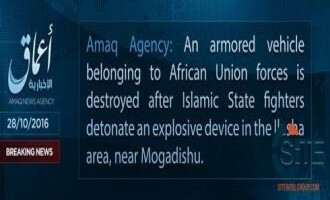 The Islamic State’s (IS) ‘Amaq News Agency reported that two Somali policemen were killed and another wounded during a hand grenade attack near the Ali Sufi intersection of the Somali capital, Mogadishu. 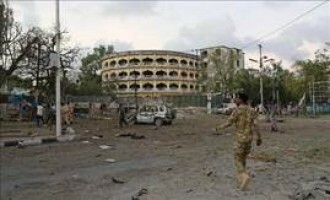 The Shabaab al-Mujahideen Movement, al-Qaeda’s (AQ) branch in Somalia, reported more than 30 killed and at least 44 others wounded in a twin suicide bombing at the Peace Hotel in the capital, Mogadishu. The Shabaab al-Mujahideen Movement, al-Qaeda's (AQ) branch in Somalia, claimed a twin suicide bombing at the Peace Hotel in Mogadishu, and took credit for ten attacks between December 27, 2016, and January 1, 2017, including the assassination attempt on the district commissioner of Baidoa. The Shabaab al-Mujahideen Movement, al-Qaeda’s (AQ) branch in Somalia, claimed attacks on Somali, Burundian, and Kenyan forces, among other targets throughout Somalia and Kenya. 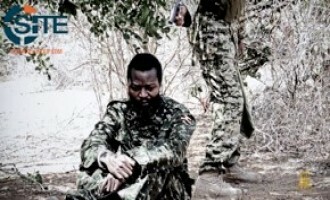 The Shabaab al-Mujahideen Movement, al-Qaeda’s (AQ) branch in Somalia, claimed taking a Ugandan soldier prisoner in Lower Shabelle region, and assassinating Puntland government and security officials, as well as other attacks on Somali and AMISOM forces. ‘Amaq News Agency reported that 11 Somali forces were killed and wounded in a clash with Islamic State (IS) fighters near the IS-held town of Qandala in eastern Somalia. 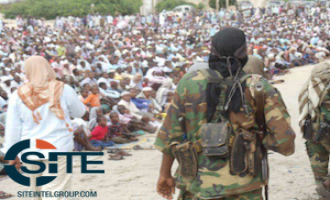 The Shabaab al-Mujahideen Movement, al-Qaeda’s (AQ) branch in Somalia, claimed killing and wounding over 100 Somali security forces in two suicide bombings, one on the outskirts of the capital, Mogadishu, and one at its port. 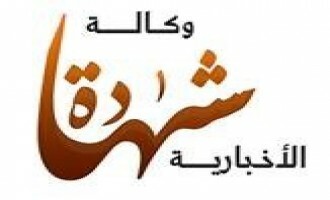 The Shabaab’s Shahada News Agency posted on these incidents and others on its Telegram channel between December 1-6, 2016 with the messages being translated to English afterward by the Global Islamic Media Front (GIMF). 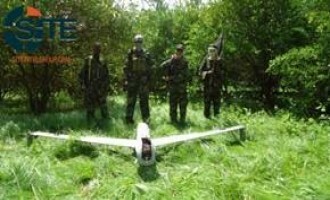 The Shabaab al-Mujahideen Movement, al-Qaeda's (AQ) branch in Somalia, published photos of its fighters standing with and examining what it described as a U.S. spy plane that fell in Lower Shabelle region. 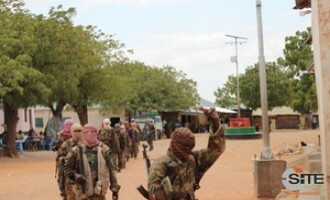 The Shabaab al-Mujahidin Movement, al-Qaeda’s (AQ) branch in Somalia, claimed attacks on AMISOM, Kenyan, Ethiopian, and Somali forces, as well as strikes on Saracen International elements in the country, and on a headquarters of the Safaricom Telecommunications company in Kenya. 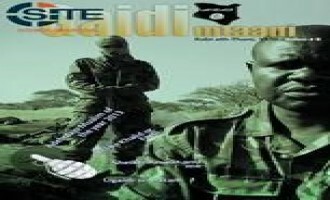 The Shabaab al-Mujahidin Movement, al-Qaeda’s (AQ) branch in Somalia, claimed killing a U.S. Special Forces soldier during clashes in Kismayo, Somalia. The Shabaab al-Mujahidin Movement, al-Qaeda’s (AQ) branch in Somalia, claimed over a dozen combined attacks on Ethiopian, Burundian, and Kenyan forces between October 26 and November 11, 2016, and a suicide operation in the capital targeting Somali forces on November 5. 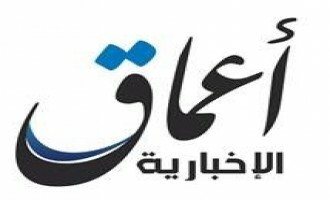 The Shabaab’s Shahada News Agency posted the updates on its telegram channel within the aforementioned dates, with the messages being translated afterward by the Global Islamic Media Front (GIMF). On November 5, a suicide operation using a vehicle-borne improvised explosive device (VBIED) was carried out against “government militiamen” wounding 17, and over thirty “others” in Mogadishu. 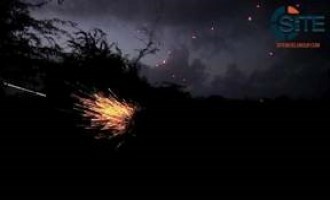 Between November 3 and 11, attacks on Burundian, Kenyan, and Ethiopian forces were reported in central and southern areas of the country, and the group noted a “new massacre” conducted by Ethiopian soldiers against families living near Wabho, “killing a pregnant woman, elderly man, and young child” on November 9. 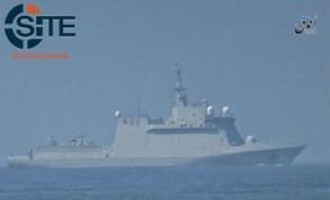 'Amaq News Agency reported that Islamic State (IS) fighters in Somalia repelled a naval attack on the recently-seized town of Qandala. 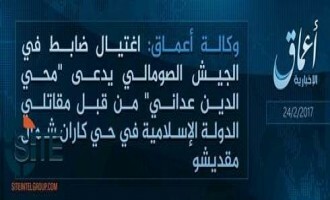 'Amaq News Agency reported that Islamic State (IS) fighters bombed an AMISOM vehicle in an area outside the Somali capital, Mogadishu. ‘Amaq News Agency of the Islamic State (IS) released a video of IS fightera marching through Qandala in Somalia’s Puntland State, after reporting that they seized control over the town. 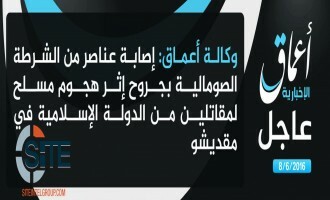 'Amaq News Agency reported that Islamic State (IS) fighters seized control over a town in Puntland, in northeastern Somalia. 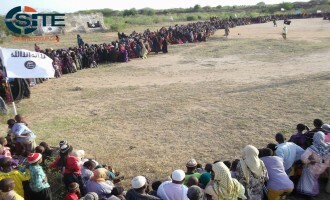 The Shabaab al-Mujahidin Movement, al-Qaeda’s (AQ) branch in Somalia, claimed killing 15 Christians in the Kenyan town of Mandera, and inflicting 37 casualties among Djiboutian forces in a suicide bombing in Beledweyne, Somalia. 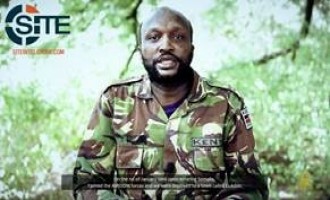 The Shabaab al-Mujahideen Movement, al-Qaeda’s branch in Somalia, claimed killing over 50 Somali forces in a suicide bombing and raid in Afgoye, and among over a dozen attacks between October 1 and October 19, 2016, said it executed spies for Britain and Kenya. 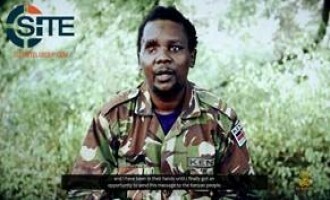 The Shabaab al-Mujahideen Movement, al-Qaeda's branch in Somalia, released a video of a second Kenyan POW its fighters captured in El Adde in January 2016. 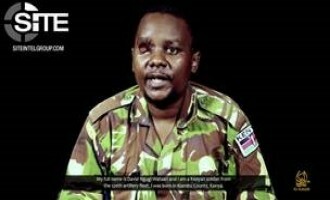 Two days after releasing an "urgent plea" from a captive Ugandan soldier, the al-Qaeda-affiliated Shabaab al-Mujahideen Movement published a similar video message from a Kenyan soldier captured in El Adde in January 2016. 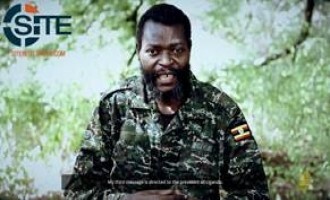 The Shabaab al-Mujahideen Movement, al-Qaeda's branch in Somalia, released a video of an "urgent plea" from a Ugandan soldier captured in Janale in September 2015. The Shabaab al-Mujahideen Movement published photos of corpses and war spoils from an attack in Kenya that its fighters displayed in a public spectacle in Somalia. 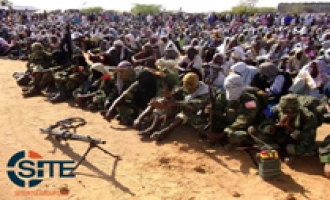 The Shabaab al-Mujahideen Movement, al-Qaeda’s (AQ) branch in Somalia, released photos showing the “surrender” of 60 Somali National Army (SNA) soldiers in the country’s Galguduud region. The Shabaab al-Mujahideen Movement, al-Qaeda’s (AQ) branch in Somalia, claimed attacks on Somali National Army (SNA) forces and Kenyan police between September 21 and 22, 2016. 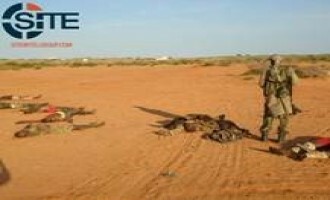 The Shabaab al-Mujahideen Movement, al-Qaeda’s (AQ) branch in Somalia, claimed killing a Somali military general and taking control of multiple locations in the country between September 16 and 20 of 2016. 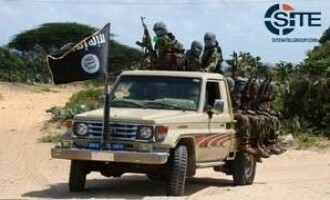 The Shabaab al-Mujahideen Movement, al-Qaeda’s branch in Somalia, claimed that its fighters confronted a U.S. troop air drop on the outskirts of the capital, Mogadishu, and bombed a truck belonging to Saracen International in Puntland, in the northeast of the country. Ministers from the Somali government were wounded, including the media minister and a deputy from the Parliament, in the detonation that targeted SYL Hotel in the Capital Mogadishu, Somalia. 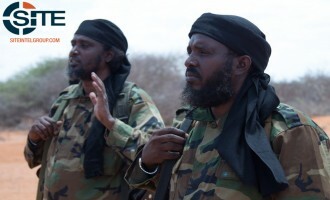 The Shabaab al-Mujahideen Movement, al-Qaeda’s (AQ) branch in Somalia, claimed attacks on Somali and Kenyan forces between August 25 and 28, 2016, which included the assassination of a Somali government official. The Shabaab al-Mujahideen Movement, al-Qaeda’s (AQ) branch in Somalia, claimed an immersive suicide operation on a “nightclub” in Mogadishu. 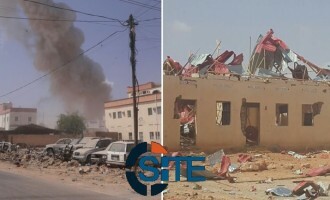 The Shabaab al-Mujahideen Movement, al-Qaeda’s (AQ) branch in Somalia, claimed a double suicide attack on the Puntland administration headquarters in the city of Galkayo. 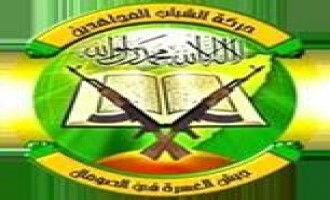 The Shabaab al-Mujahideen Movement, al-Qaeda’s (AQ) branch in Somalia, claimed attacks on Somali and AMISOM forces between August 11 and 14, 2016, which included the assassination of a Somali government official. The Shabaab al-Mujahideen Movement, al-Qaeda’s (AQ) branch in Somalia, claimed attacks in Somalia and Kenya between August 4 and 8, 2016. The Shabaab al-Mujahideen Movement, al-Qaeda’s (AQ) branch in Somalia, claimed attacks on Somali and Kenyan military forces in a two-day span. The Shabaab al-Mujahideen Movement, al-Qaeda’s (AQ) branch in Somalia, claimed attacks on Somali and Kenyan forces, among other activities, from July 26 through August 1, 2016. The Shabaab al-Mujahideen Movement, al-Qaeda’s (AQ) branch in Somalia, claimed killing over 50 in a dual suicide attack on the Halane military base in Mogadishu. The Islamic State’s (IS) ‘Amaq News Agency reported that an IS fighter attacked Somali security forces in the capital city of Mogadishu. 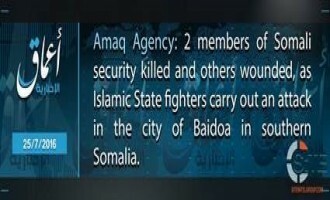 The Islamic State’s (IS) ‘Amaq News Agency reported an attack by IS fighters on Somali security forces in the town of Baidoa in the country’s Bay region. 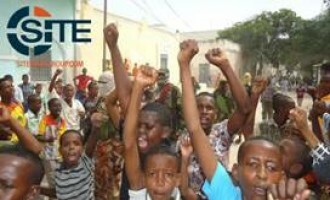 After retaking control over Merca in Somalia's Lower Shabelle region, the Shabaab al-Mujahideen Movement published photos of its fighters inside the coastal city, and children celebrating. 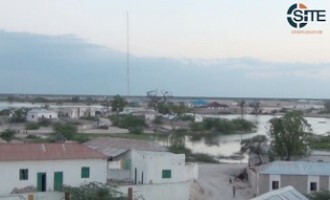 The Shabaab al-Mujahideen Movement claimed killing 30 in a suicide operation on the Lanta Buro Camp southwest of Somalia’s capital, Mogadishu, and taking control of the area. 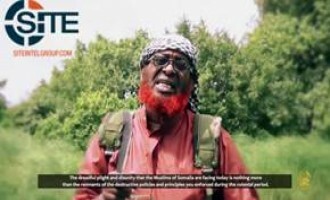 The pro-Islamic State (IS) Jabha East Africa claimed that the Shabaab al-Mujahideen Movement is in "great crisis," and urged Kenyan and Tanzanian members of that group to defect. A group calling itself "Jabha East Africa," which pledged allegiance to the Islamic State (IS) two months ago and has since criticized the Shabaab al-Mujahideen Movement, released a video showing German fighter Andreas Martin Mulleur prior to his purported death. 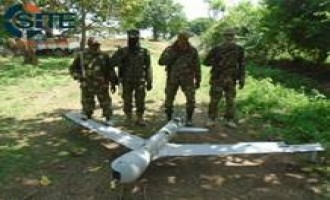 The Shabaab al-Mujahideen Movement published photos of what it described as an American spy plane it shot down over the town of Afgoye in Lower Shabelle, in southern Somalia. The Islamic State’s (IS) ‘Amaq News Agency reported an attack on Somali police in Mogadishu, which injured some. The message was released on June 27, 2016. 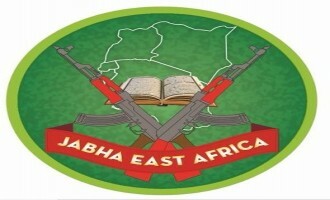 The Shabaab al-Mujahideen Movement claimed an attack on the Naso Hablod hotel in Mogadishu. 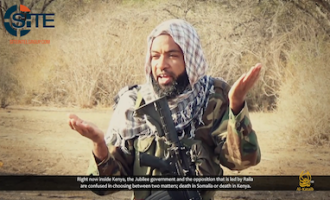 The Shabaab al-Mujahideen Movement, al-Qaeda's branch in Somalia, confirmed the killing of Muhammad Dulyadeyn, the reported mastermind of the 2015 attack on Garissa University. The Shabaab al-Mujahideen Movement, al-Qaeda’s branch in Somalia, announced that it executed four more men whom it accused and claimed had confessed to working with U.S., Kenyan, and Somali intelligence agencies. 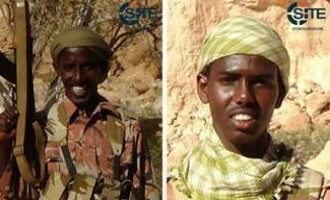 The Shabaab al-Mujahideen Movement, al-Qaeda’s branch in Somalia, announced that it executed two men whom it accused and claimed had confessed to working with Kenyan and foreign intelligence agencies. 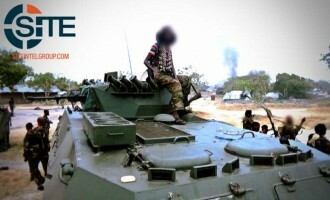 The Shabaab al-Mujahideen Movement, al-Qaeda's branch in Somalia, released a video justifying its fight against the Somali government and military, and showing three attacks in Lower Shabelle region.